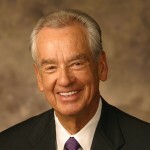 Have you ever been for a loss of words when you are prospecting in your network marketing business? Are you wondering what to say when someone says something negative to you? 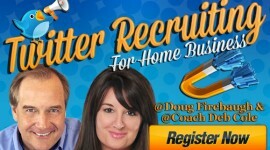 Are you tired of people not taking you seriously in your home business? Been there! Got many t shirts and that is why I am writing this article. I have been so frustrated before by not knowing what to say. 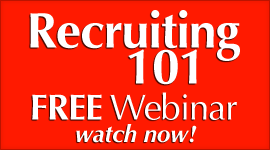 In the company I was in for 14 year, we had little if any mlm prospecting script training. We had some but not much training period. That is why that I believe that MLM scripts and phrases can be important to the overall business success and prospecting you do. 3. Motivate you to increase your activity in talking to people. It seems that when people know WHAT TO SAY, they say it MORE OFTEN. When people do NOT know what to say and have no mlm prospecting scripts-they say it LESS often. And I have seen this through the years over and over and over. People will talk MORE if they KNOW what to say. People will talk LESS if they feel that they are less than prepared with their prospecting language. And that can be online or offline. 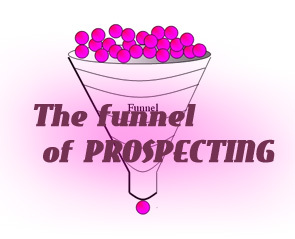 Online mlm prospecting scripts are powerful as they focus you in moving the prospect into a funnel. Offline mlm prospecting scripts do the same, but maybe engage the recruiting process a little slower. Knowing what to say at the right time can be a HUGE difference maker in the success you have in your home business. When someone is new they often go through the fear of rejection. But in reality, the base of that fears lies in not the rejection but the fear of SAYING THE WRONG THING to the prospect. If a new person does not feel they are trained enough or comfortable with what they are planning on saying, they know the chance of hearing a NO increases, as their rejection fear. Your goal as a leader is to make sure that they KNOW what to say and then ROLE PLAY with your new recruit until they go it done. If it is in social media then practice online with them as they approach you with their comments and words. If it is offline, same thing. Make sure that they are coming across like a professional and not a scared newbie that will get a NO for sure. 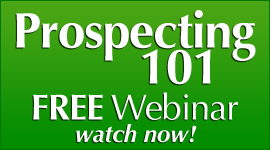 What are 5 MLM Prospecting Script Phrases that WORK online or offline? This prospecting script phrase truly works wonders. 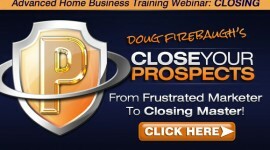 This one phrase alone has recruited tens of thousands of prospects easily and powerfully. It really PULLS the prospect into your conversation. This mlm script has a very professional feel to it. It will help you put into words what you are doing that will get the attention of your prospect and keep it. 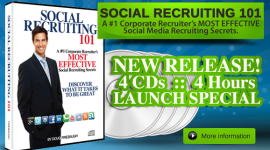 Talent is a powerful word that corporate recruiters use- you should too. This is what I call an “Exit Strategy” mlm prospecting phrase. It gives them an out. It allows them to walk away if they want to and takes any pressure off of the prospect. This script is a very powerful one for people who are employed but maybe are tired of the rat race. 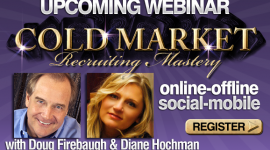 It also works on prospects that have been in the work force a while and are looking for something bigger and better. This mlm prospecting script is a phrase that gets down to the bottom line. It focuses the prospect on ONE THING and allows the prospect to even dream a little about what owning their own business would be like. These mlm scripts have proven to work powerfully and are very MAGNETIC in PULLING the prospect towards you almost effortlessly. 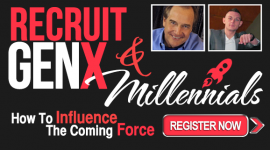 It creates a powerful recruiting conversation and can open up doors that maybe you thought were closed. Use these mlm prospecting scripts and see if they do not increase dramatically your home business success and mlm prospecting! 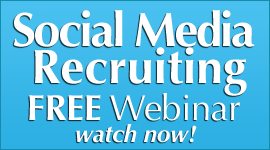 Recruit 3 people a day from your phone- How? READ THIS.